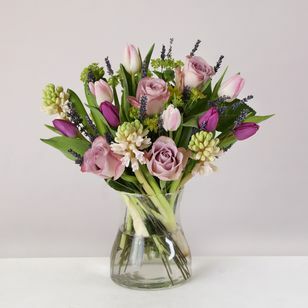 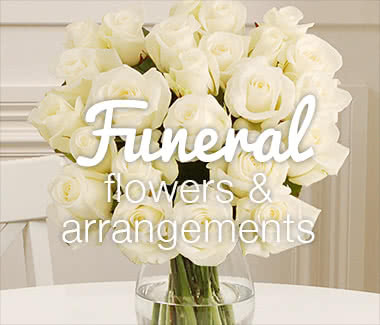 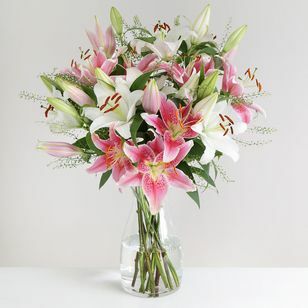 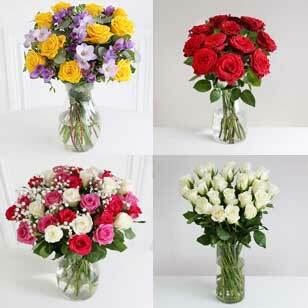 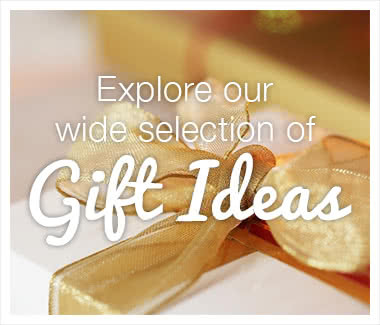 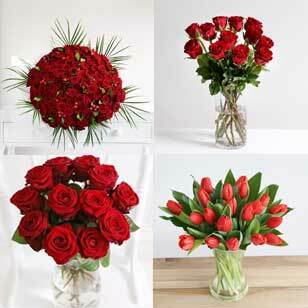 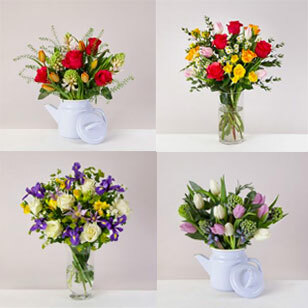 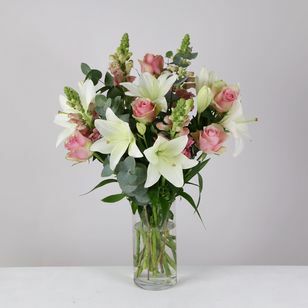 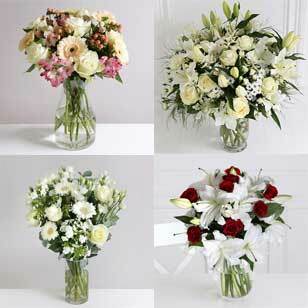 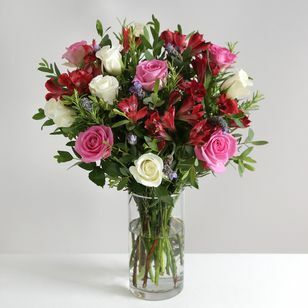 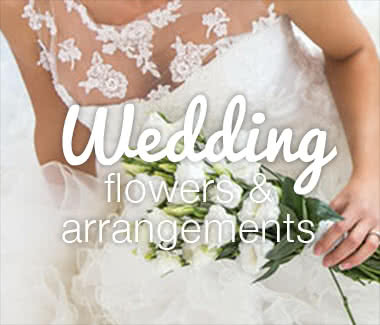 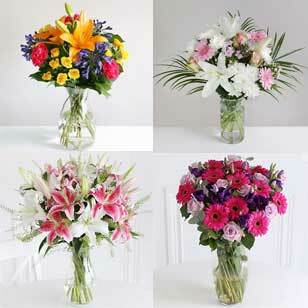 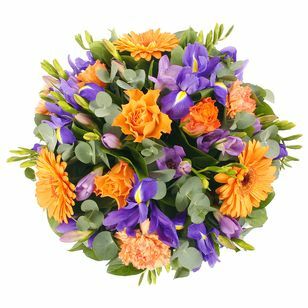 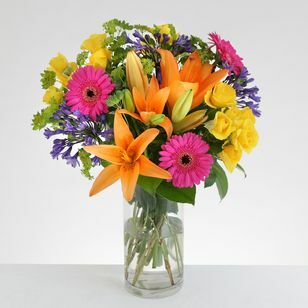 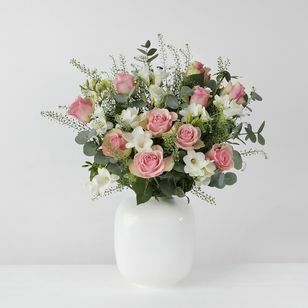 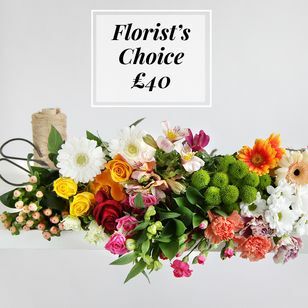 We offer amazing flowers and bouquets under £40 that are simple, affordable and designed to impress. 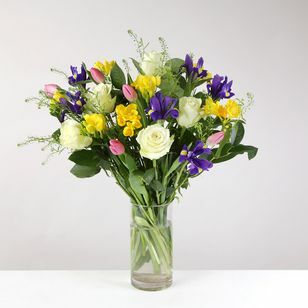 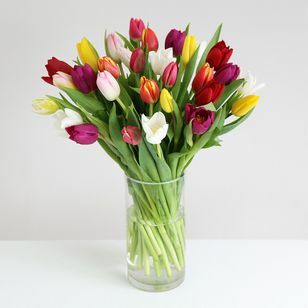 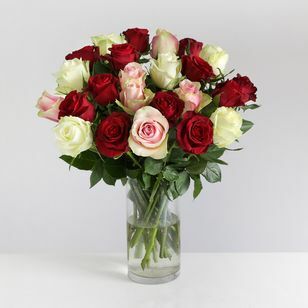 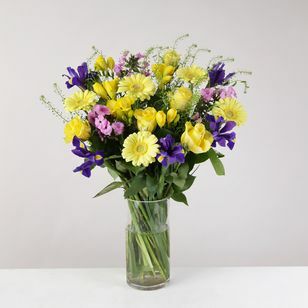 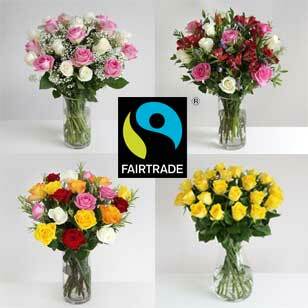 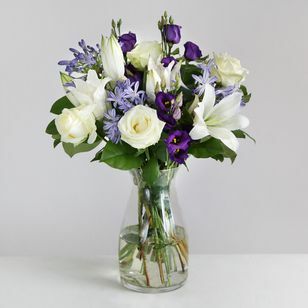 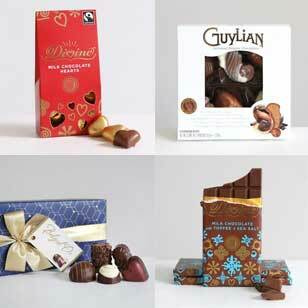 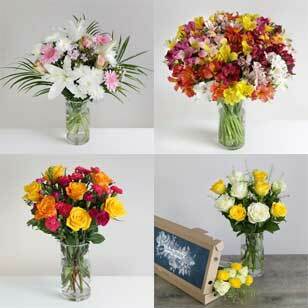 Make someone's day extra special by sending them a beautiful bunch of flowers. 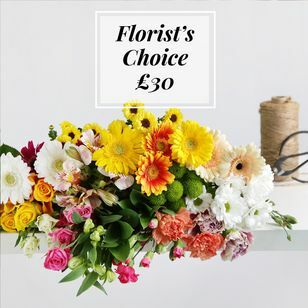 Small price should not imply less quality, at Arena Flowers our flowers are affordable and we still guarantee they will last at least 5 days with just a bit of care. 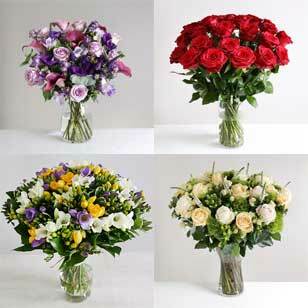 We pride ourselves with the quality of our flower delivery service and are certain you will appreciate that we have the highest expectations regarding our flowers.